This black metal rod is extremely versatile with a telescoping range from 22 inches to 56 inches. 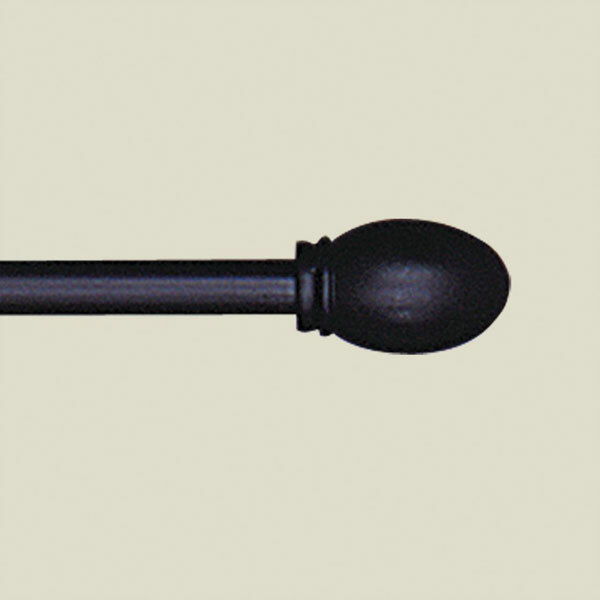 Finials are solid black and 2 inches wide by 1 inch tall. 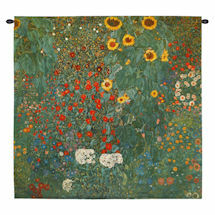 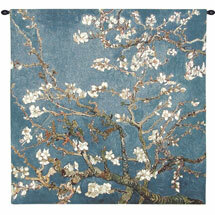 Easy to hang kit includes brackets with a 2 inch return for optimal tapestry hanging distance from the wall.